Shake it all night at the hottest Student Party in West London! Every Wednesday, Belushi's Bar in Hammersmith throw an epic Animal House Party. 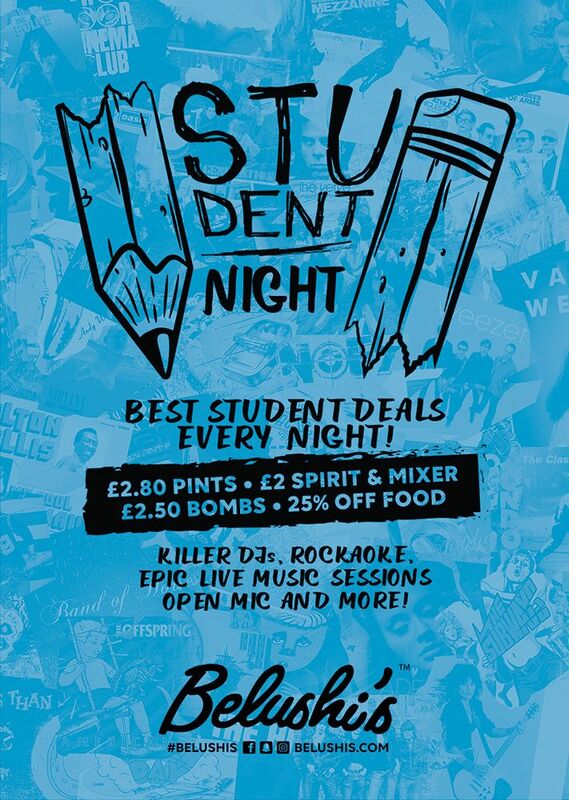 Expect resident DJ from 10pm, FREE Beer Pong, theme nights, shots from £1, giveaways and more!